The use of platelet-rich plasma, or PRP, has gained popularity in recent years. Utilized in several fields of medicine for its ability to generate new tissue and aid in healing, PRP can also be beneficial in aesthetic treatments. At Artisan’s Rejuvenation Med Spa, we use PRP in our Vampire Facelift® and Vampire Facial® procedures to help revitalize and heal the skin from the inside out. Located in College Station, Texas, Artisan’s Rejuvenation Med Spa is led by Dr. Ricardo Pocurull. Contact us today to schedule a consultation and find out how the Vampire Facial® with PRP can help gently exfoliate and improve the look and feel of your skin from a deeper depth than other skin rejuvenation procedures can achieve. 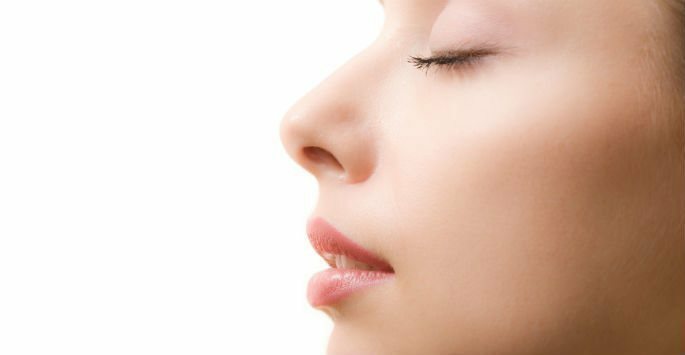 What is the Vampire Facial®? A medical spa favorite, the Vampire Facial® blends the benefits of micro-needling and PRP into one gentle and effective treatment for maximum results and no downtime. The Vampire Facial® begins like a regular micro-needling treatment as a pen-like device with several tiny needles in the tip is moved across the skin. These small, sterile needles penetrate to a specific depth below the skin surface, stimulating the skin’s natural healing process. During micro-needling, a response known as Collagen Induction Therapy occurs, which strengthens existing collagen fibers in the skin and also helps correct collagen loss as a result of aging. After micro-needling, the skin is gently exfoliated and can better absorb beneficial products and PRP. Treated areas may appear slightly red or flushed, but this common side effect typically subsides after a day or two. The Vampire Facial® is a safe, effective and low-risk treatment that can create dynamic results without the extensive healing and downtime of other skin rejuvenation procedures. During your consultation with our medical team, factors such as your health, medical history, treatment expectations and aesthetic goals will be taken into consideration to determine if the Vampire Facial® is right for you. Results may vary. Schedule a consultation and find out how the Vampire Facial® can help revitalize and refresh your appearance using micro-needling and PRP.